When it comes to your appearance and personal care, we recognise that it can be quite confronting having someone you don’t know assisting you. That’s why we tailor assistance to your individual circumstances. 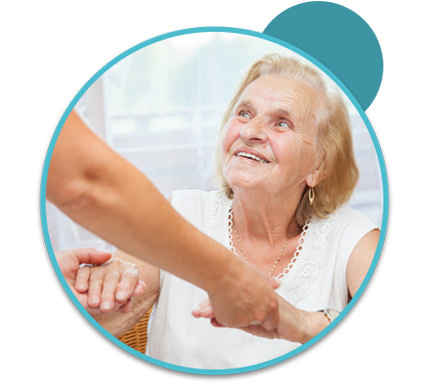 Assistance may include your support worker being close by in case of a fall or emergencies while you are showering, or assisting directly with showering and bathroom breaks where necessary. We may also provide reminders for taking medications in the right quantities, at the right time. You can rest assured that our support workers provide sensitive, respectful support with everyday tasks, specific to your requirements.